Thanks to our partnership with Main Street Arkansas, we are able to offer two $500 matching grants for qualifying projects dedicated to improving downtown exteriors. 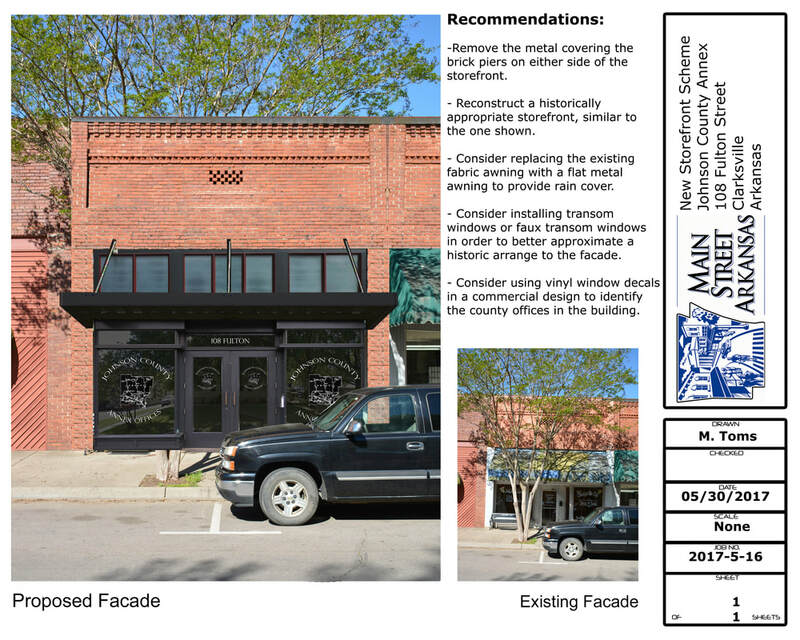 Download the Facade Grant application here. 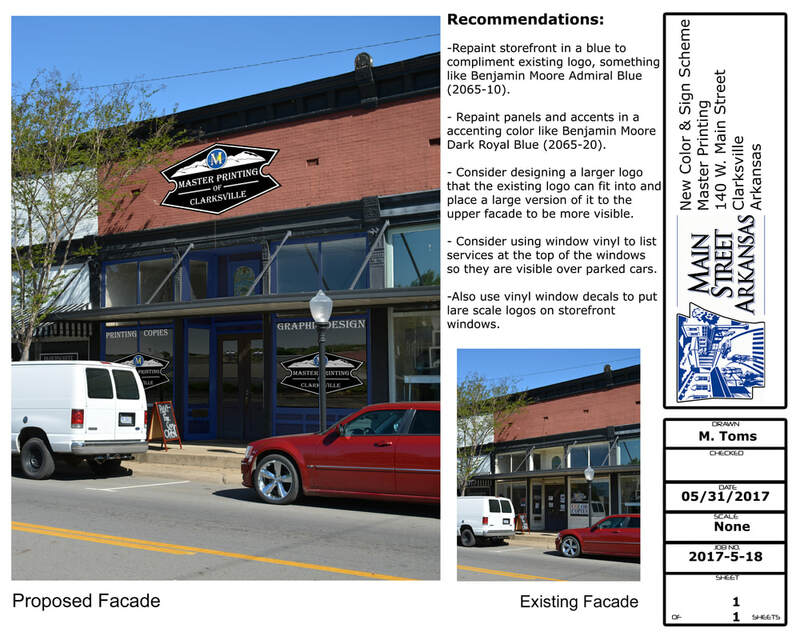 Renderings of potential building improvements are available. To have a rendering create for free, let us know you're interested.